We’re partnering with select brands to create “Rodale Institute Approved” products that support regenerative organic agriculture. When you see the Rodale Institute Approved logo, you’ll know that the product was grown and produced in a way that supports healthy soil, healthy people, and a healthy planet. A portion of the proceeds of these products support Rodale Institute’s mission. 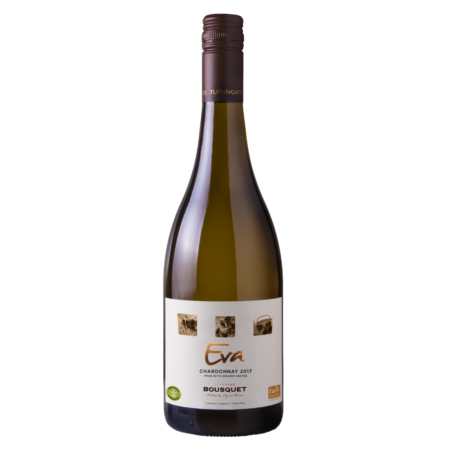 Certified organic Malbec and Chardonnay from a vineyard at the foothills of the Andes in Argentina. Domaine Bousquet is also certified fair trade and the world’s most awarded organic wine producer. Premium Blend Potting Soil: Ideal potting soil for growing food in containers, annuals, tropical plants and house plants. Retains moisture so you’ll water less often! 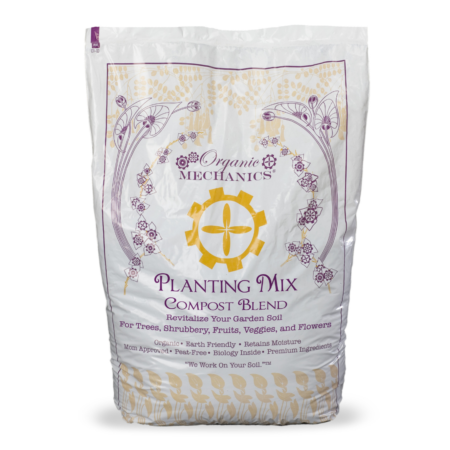 Planting Mix Compost Blend: Soil amendment to revitalize your garden soil. Works great in raised bed gardens! What Is Rodale Institute Approved? Rodale Institute Approved is Rodale Institute’s “seal of approval” on a product that has been grown or produced in a way that supports healthy soil, healthy people, and a healthy planet. Rodale Institute Approved represents a partnership between a brand that values regenerative organic practices and Rodale Institute, a global leader in regenerative organic research and education. These partnerships allow our organization to better educate consumers on why organic the healthiest option for people and the planet. Is Rodale Institute Approved another standard or certification? No. Rodale Institute Approved is not another certification, and it’s different than the Regenerative Organic Certification recently launched by the Regenerative Organic Alliance, of which Rodale Institute is a founding member. How are they different? Regenerative Organic Certification is a rigorous, high-bar standard for farms and producers who can show that their practices meet a number of stringent criteria for land, animal, and social health. This certification requires an annual inspection and audio. You can read the full ROC framework at RegenOrganic.org. The Rodale Institute Approved label is awarded to select certified organic brands. They may not be eligible for the full Regenerative Organic Certification yet, but they have proven their commitment to regenerative organic agriculture and are going above and beyond in their sourcing and farming practices. A portion of the proceeds of Rodale Institute Approved products also support Rodale Institute’s mission. Why should I buy Rodale Institute Approved Products? If you purchase a product with the Rodale Institute Approved seal, you’ll know that your dollars are helping to heal the planet and transform lives through sound, regenerative farming practices. A portion of each sale also supports Rodale Institute research on best practices in regenerative organic agriculture and our farmer training programs. How can I get my product Rodale Institute Approved? To be considered as a Rodale Institute Approved partner, please contact Jeff Tkach, Chief Growth Officer, at Jeff.Tkach@RodaleInstitute.org or 610-683-1405.